Falcons Landing at the Downtown Springfield Y! 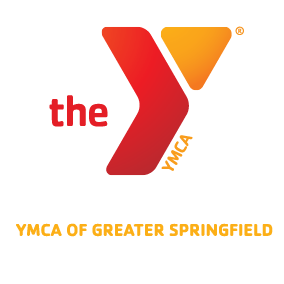 Players from the Springfield Falcons will be stopping by the Downtown Springfield Y Family Center to discuss being positive role models in the community. They will discuss bullying and its negative effect on the community.